Donald Trump just said on Twitter he's replaced Chief of Staff Reince Priebus with Secretary of Homeland Security John Kelly. The argument for Kelly, per Republican sources: He has a reputation for efficient management of complex organizations — one of the reasons he was picked as Secretary of Homeland Security. He has lots of experience leading large groups, and is a no-nonsense guy who can make the trains run on time. And he looks the part, always big with President Trump. Big Change 1: The change puts Vice President Mike Pence and his team — including his new chief of staff, Nick Ayers, and longtime aide Marc Short, who heads White House legislative affairs — at the center of the managing the Capitol Hill agenda. Republican lawmakers like Pence and will be pleased by this. Big Change 2: Kelly won't tolerate a disruptive environment, which has been the very definition of this West Wing. Kelly also can be expected to try to normalize many of the reporting lines that usually would go to the White House chief of staff but have been going directly to this president. Big Challenge 1: Kelly will have to organize the White House around this president's unique style, rather than the more traditional structure under recent presidents. Big Challenge 2: President Trump doesn't like to be told what to do, even by people he respects. Kelly will have to find a way to guide and advise this president — but understand that he won't always be heeded. 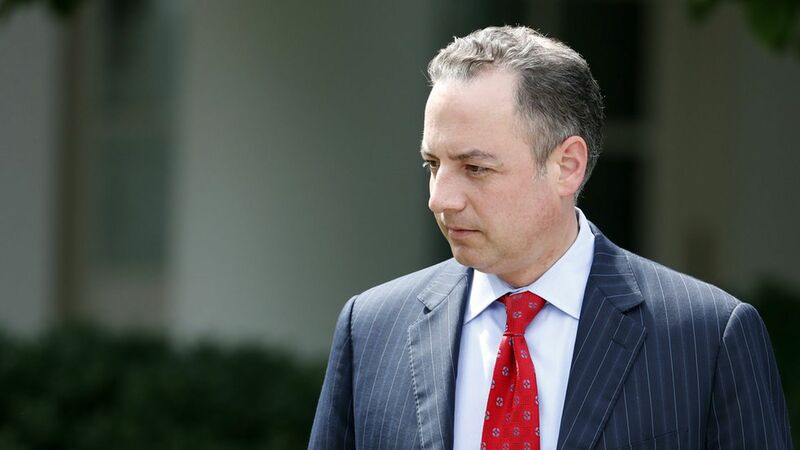 Trump tweeted an acknowledgement of Priebus' service to him: "I would like to thank Reince Priebus for his service and dedication to his country. We accomplished a lot together and I am proud of him!" Many in Trump's administration hadn't come to Priebus' defense in the last two weeks since Scaramucci joined the team. 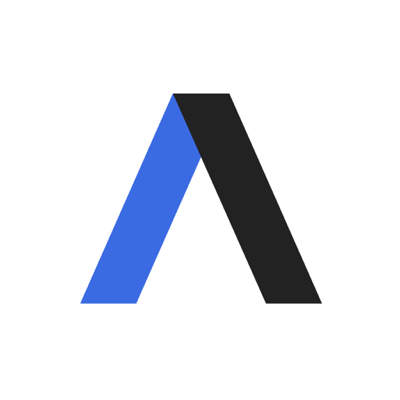 A source close to the president told Axios: "We're getting to the point in the fight where a referee needs to wave his hands." Earlier today, Trump praised Kelly during his MS-13 speech, seemingly foreshadowing the move. "John Kelly is one of our great stars."